Need a skip in Chippenham? Valley Trading is here to help! 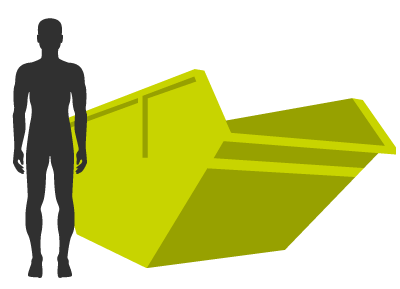 We offer a range of skips and are able to handle every step of your skip hire process; from delivery to the collection and right through to sustainable waste management. 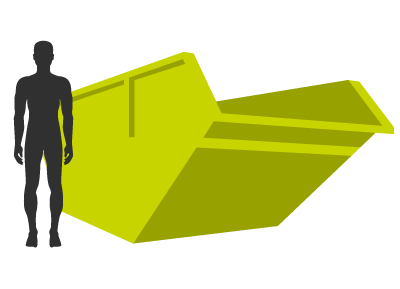 We offer skip hire solutions in a variety of sizes and styles to be able to tailor them to your waste management needs. Whether you need a small 2yd skip or one of our larger roll on roll off skips we’ve got something for every project. 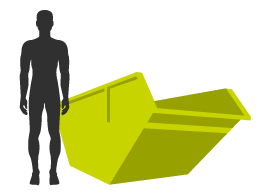 Our skips are ideal for when you’re carrying out some work on your home. 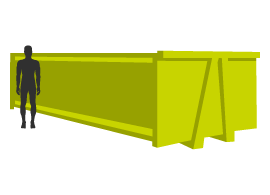 If you’re planning on doing up the garden or maybe getting a brand new kitchen our skips are ideal. Alternatively, we can also cater for larger site projects. Give us a call today and our team can arrange a delivery date to suit you, once you’re finished with your skip, simply give us a call and we’ll come and take it away. If you need another skip that’s no problem either, you can arrange your next one at the same time. With Valley Trading you can have complete peace of mind that your waste is being handled in an ethical manner. We recycle as much of your waste as possible to reduce the impact we have on the environment. 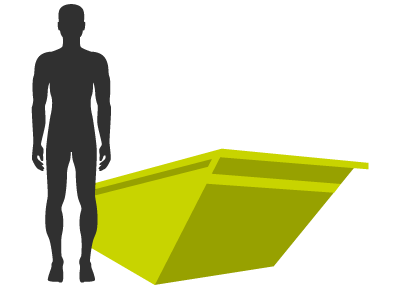 To find out more about our skip hire service in Chippenham or to request a quote, contact us today.